Singh's outburst was reportedly seen as a violation of model code of conduct by the EC; a report has been sought on Yogi's comments. Lucknow: The Election Commission has taken note of Uttar Pradesh Chief Minister Yogi Adityanath calling the Indian Army ‘Modi ji ki Sena’. The Chief Electoral Officer (CEO) Lucknow has asked for a factual report from District Election Office (DEO) Ghaziabad by today. 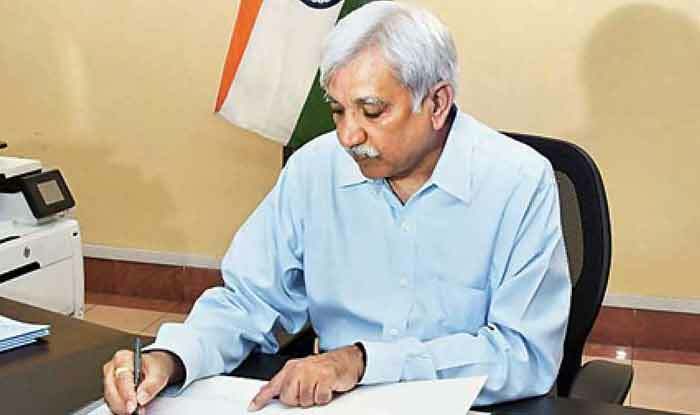 On March 19, the Election Commission had asked political parties to “desist” from indulging in any propaganda involving actions taken by defence forces during their Lok Sabha poll campaigns. Another BJP leader, former UP chief minister and current Rajasthan Governor Kalyan Singh’s remark that Narendra Modi should be re-elected as the Prime Minister was found to be violative of the Model Code of Conduct (MCC), said a daily’s report. The EC would now write to President Ram Nath Kovind to bring it to his notice, it said. Last week, Singh told reporters in Aligarh that everyone wants PM Modi to win again and that it was necessary for the country. “Hum sabhi log BJP ke karyakarta hai aur iss naatey se hum zaroor chahengey ke BJP vijai ho. Sab chahengey ek baar phir sey kendra mein Modiji pradhanmantri banein. Modiji ka pradhanmantri banna ye desh ke liye avashyak hai, samaaj ke liye avashyak hai (We are all BJP workers, so we will want the BJP to win. Everyone will want Modi to become PM again. Modi becoming PM is necessary for the nation and society),” he had said. As the Governor, Singh shouldn’t have openly shown his allegiance for the BJP and his rooting for the party while the model code of conduct is in force has landed him in trouble.